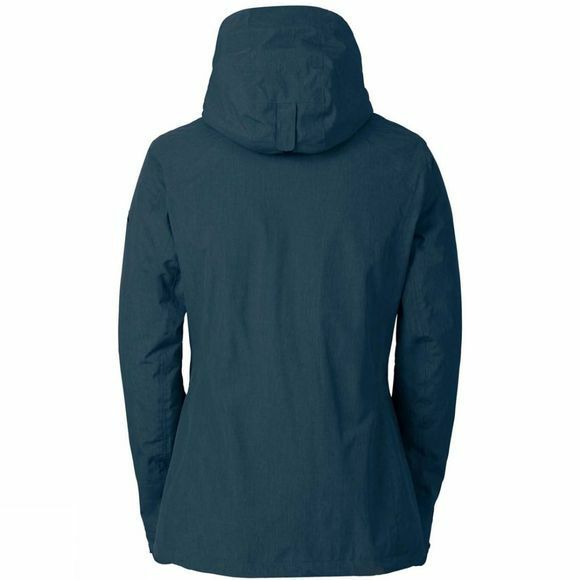 The Women's Caserina 3-in-1 Jacket from Vaude is a sophisticated double jacket that you can use all year around! The outer jacket in windproof and waterproof 2-layer construction offers reliable outdoor protection against rain and snow. 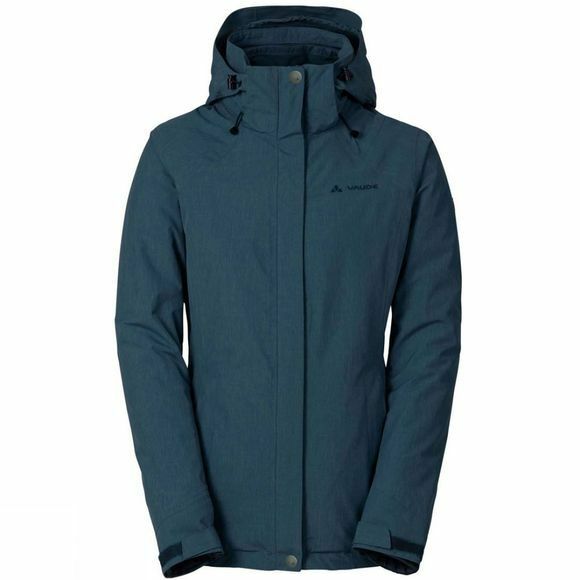 And the inner jacket with PrimaLoft Black Insulation Eco fill retains the heat and can also be worn on its own, as needed. Depending on the weather and temperature, the jackets can be worn separately or combined for a full range of options. This product was manufactured with Eco Finish and is eco-friendly, water repellent and fluorocarbon-free (PFC-free).